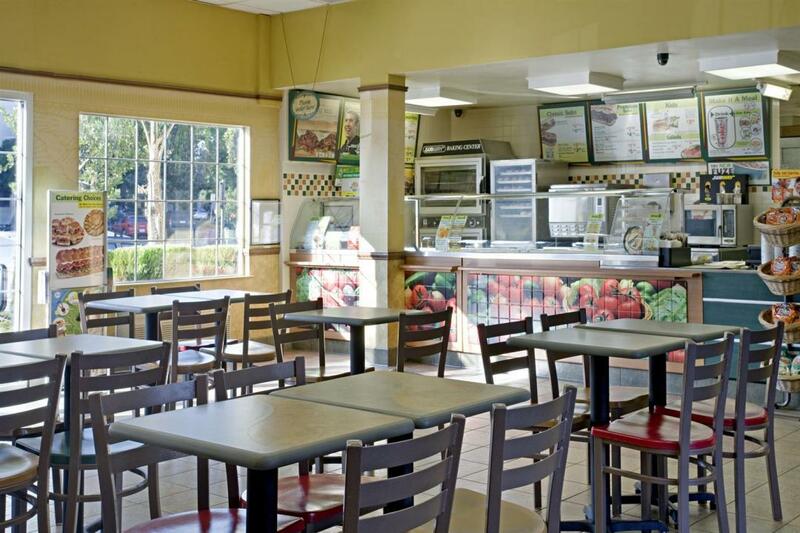 Enjoy the comforts of easy travel while you stay in Fresno. 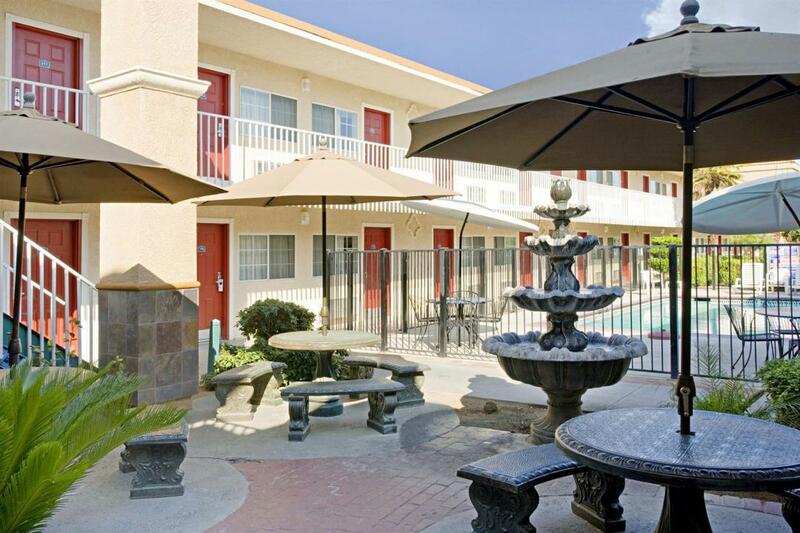 Conveniently located in a downtown setting the Americas Best Value Inn represents the perfect choice for all guests. Not only are we walking distance to the Convention Center, all State and Federal Buildings, Community Hospitals, Civic Center, New Grizzlies Stadium, the Downtown Mall, Museums, Art Galleries, Parks, Gardens, and Performing Arts Centers, but we have easy access to all major highways. In addition we are 5 miles form Fresno International Airport (FAT). Our accommodations include all the necessary luxuries at a reasonable price. Each room includes a 40-inch flat screen TV. Leisurely begin your day with breakfast at our adjoining restaurant prior to embarking on you day of business or fun. Upon return from your hectic day take a relaxing dip in our crystal clear outdoor swimming pool. Fresno is your gateway to spectacular attractions such as Sequoia, Kings Canyon, and Yosemite National Parks. We are the ideal base camp for all your outdoor activities from fishing, biking and mountain climbing to horseback riding and water skiing. Our staff at the Americas Best Value Inn-Fresno Downtown prides themselves on making your comfort their primary concern. Mika's Downtown Restaurant, 0.4 mi. Los Panchos Mexican Restaurant, 0.4 mi. Coney Island Restaurant, 0.5 mi. Check out these Fresno attractions during your stay. River Park Golf Courses, 10 mi. Yosemite National Park, 81 mi. Legion of Valor Museum, 0.1 mi. Meux Home Museum, 0.5 mi. Fresno Grizzlies Stadium, 0.6 mi. The Chaffee Zoo, 2 mi. Fresno Art Museum, 2.3 mi. Kearney Mansion Museum, 7.3 mi. Cliff Finch's Topiary Zoo, 18 mi. Sequoia National Forest, 29 mi. Kings Canyon National Park, 40 mi. Yosemite National Park, 80 mi.